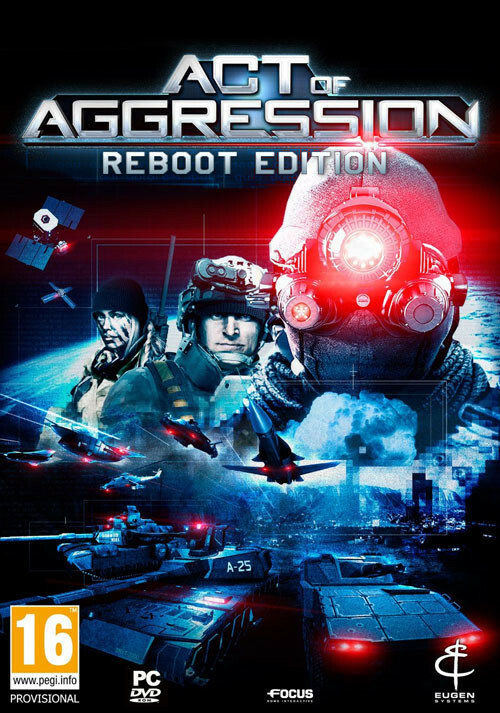 Buy Act of Aggression - Reboot Edition as a Steam Key. 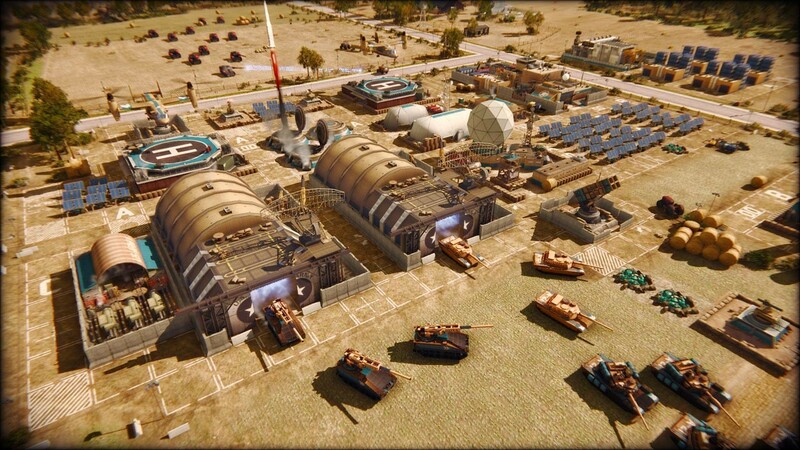 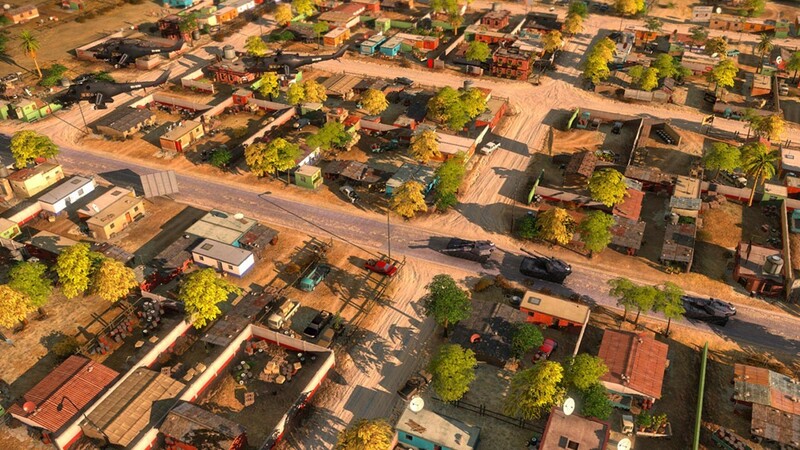 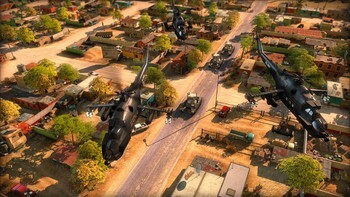 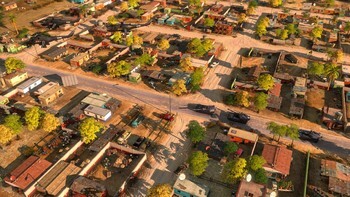 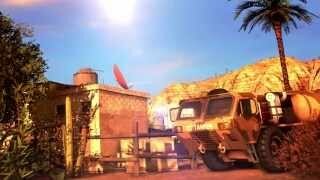 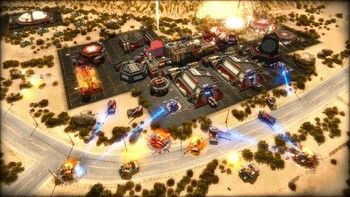 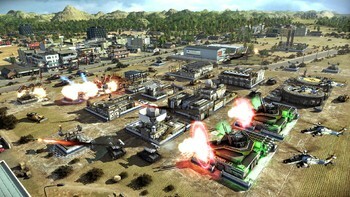 "Eugen have taken the classic RTS formula and created a compelling and fun strategy game. 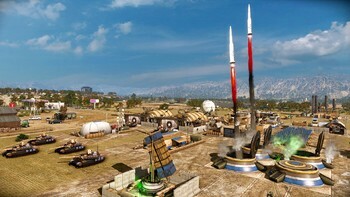 Well worth your money." 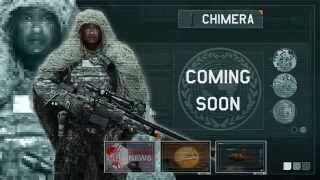 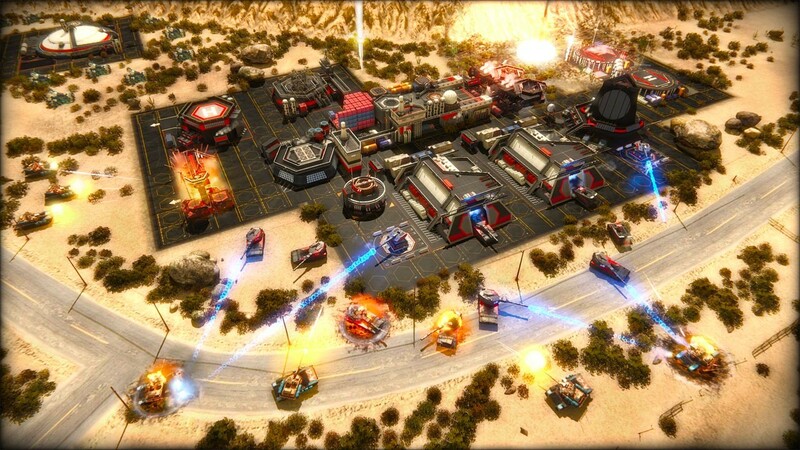 "Move over, Command and Conquer, there's a new king of the genre. 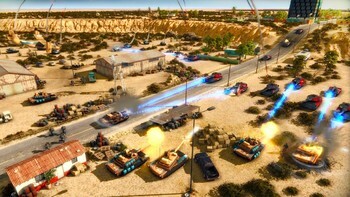 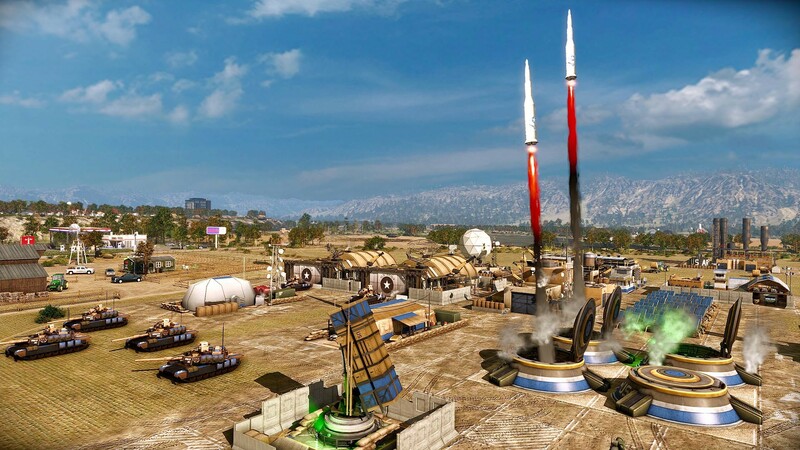 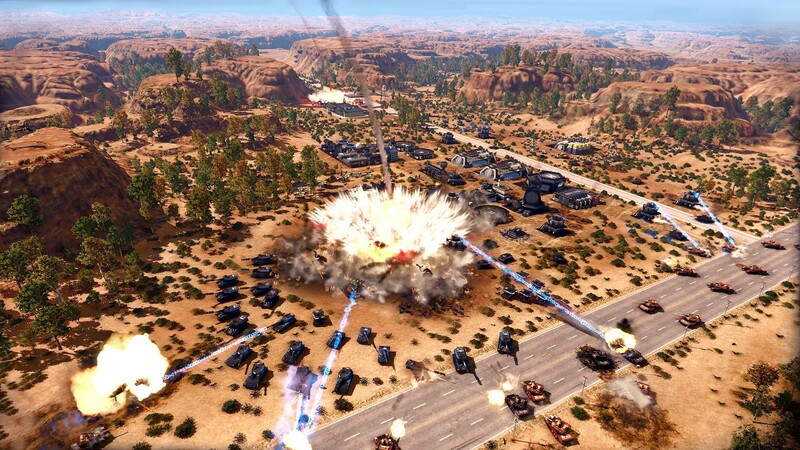 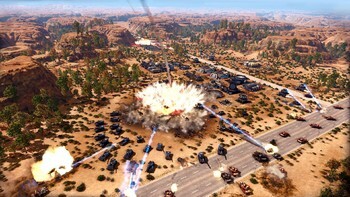 Act of Aggression is a perfect recreation of the elements that made '90s and early '00s real-time strategy games such..."
"A wonderful entry into the RTS that's full of promise and has a great future as a multiplayer powerhouse. Act of Aggression should definitely be tried if you're a fan of the genre..."
Problems with Act of Aggression - Reboot Edition?